Things get hairy (less hairy?) 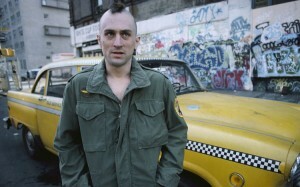 for Robert De Niro in Taxi Driver. Sony Pictures Home Entertainment released Martin Scorsese’s Taxi Driver, starring Robert De Niro (Once Upon a Time in America) as the dangerously frustrated New York cabbie Travis Bickle, on Blu-ray on April 5, 2011, following a year of speculation as to when the classic 1976 film would go high-def. 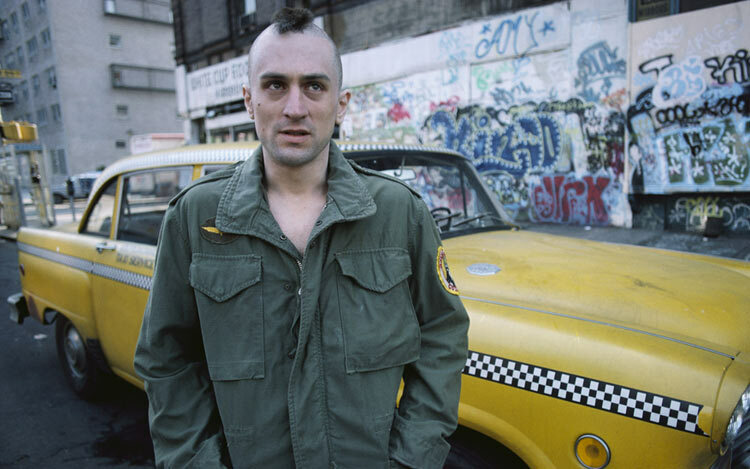 Co-starring Jodie Foster (Panic Room), Harvey Keitel (Bad Lieutenant), Albert Brooks (Broadcast News), Cybill Shepherd (Barry Munday) and Peter Boyle (Young Frankenstein), Taxi Driver won the Palme d’Or at the 1976 Cannes Film Festival and was nominated for four Academy Awards and two Golden Globes. The high-definition version of the drama film was screened at the Berlin International Film Festival, which opened on Feb. 10, 2011. Taxi Driver’s screenwriter Paul Schrader (Auto Focus) introduced the screening along with Grover Crisp, senior vice-president for restoration and mastering of Sony Pictures.